Sept. 19, 2018, San Jose, CA. 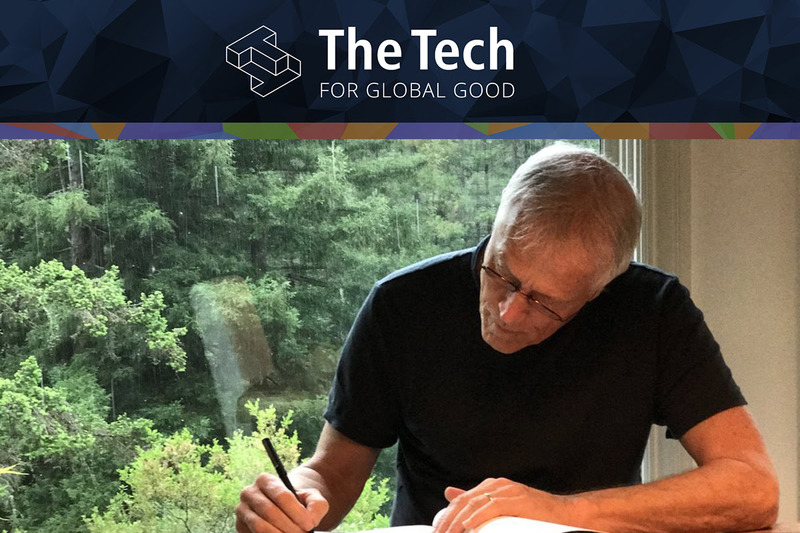 — On Saturday, Nov. 3, The Tech Museum of Innovation will honor author and activist Paul Hawken with the 2018 James C. Morgan Global Humanitarian Award, presented by Applied Materials, Inc., at the second annual Tech for Global Good celebration. 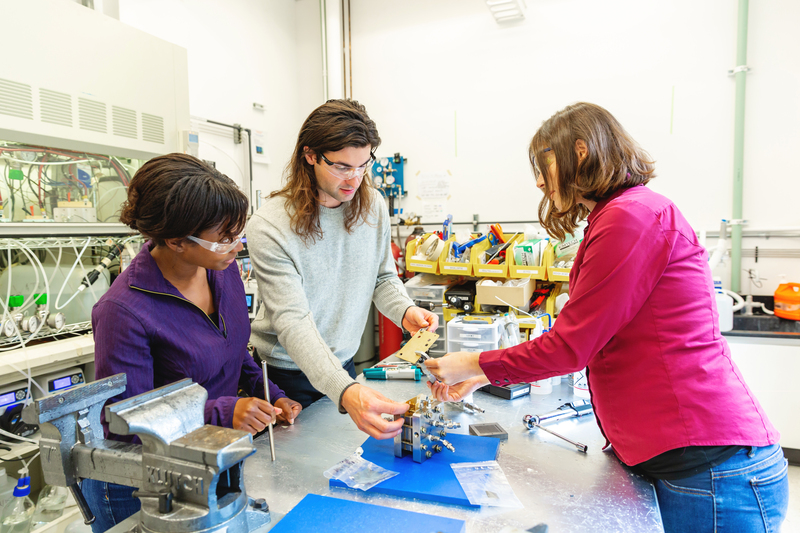 That night, The Tech will also unveil the newest version of its annual exhibition that tells the stories of five organizations using technology to make the world a better place. 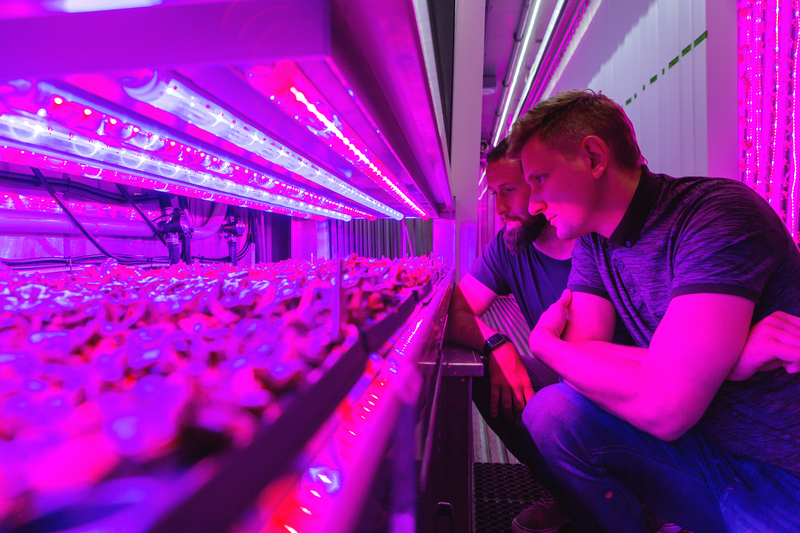 This year, the five organizations — called Tech for Global Good laureates – are working on environmental sustainability. Media Contact: Jeff Gire jgire@thetech.org 1-408-802-3397.